One in around 1.7 Australians has diabetes. This includes all types of diagnosed diabetes (1.2 million known and registered) as well as silent, undiagnosed type 2 diabetes (up to 500,000 estimated). Diabetes is a serious, complex condition where the body can’t maintain healthy levels of glucose in the blood. Uncontrolled blood glucose levels affect the entire body by damaging the blood vessels—including the most delicate ones in our eyes. This is known as diabetic retinopathy. Diabetic retinopathy causes damage to the network of blood vessels that nourish the retina (or the light-sensing part of our eye). These blood vessels may bleed or leak out fluid, causing distorted vision. 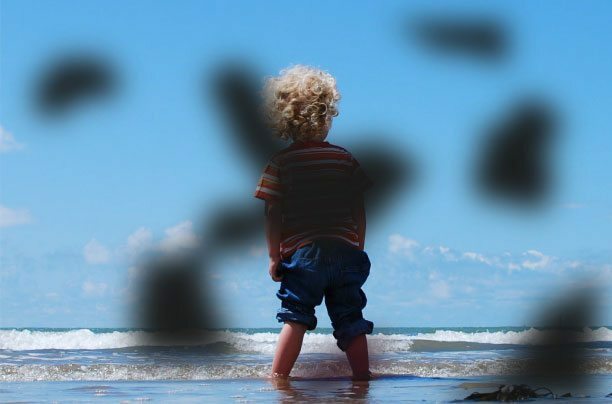 Certain risk factors that place you at greater risk of developing diabetic retinopathy include increasing age, elevated HbA1c levels, high blood pressure and/or high cholesterol levels, smoking, long-standing diabetes, and existing renal disease. Diabetes is the fastest-growing chronic disease in Australia. According to Diabetes Australia, 280 Australians develop diabetes every day. That’s one person every 5 minutes! Anyone with diabetes (type 1, type 2 or gestational) is at risk for developing diabetic retinopathy. 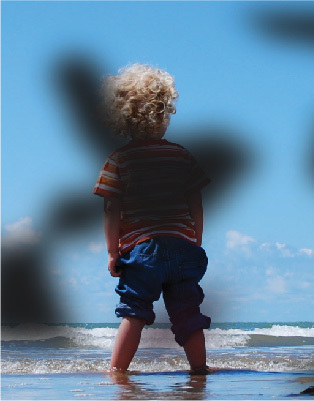 If uncontrolled, diabetic retinopathy can lead to blindness. In fact, uncontrolled diabetes is the leading cause of blindness in working age adults. 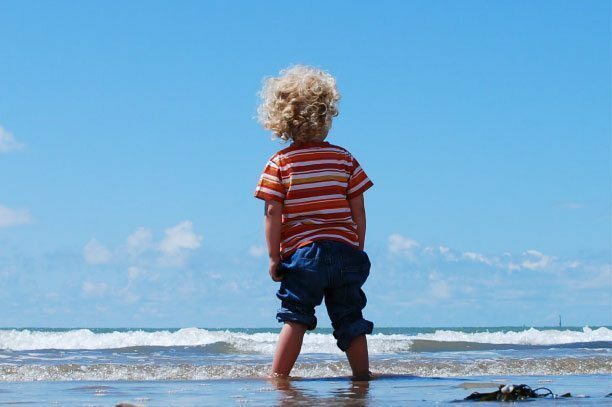 The early stages of diabetic retinopathy usually have no symptoms. On some occasions, the only detectable symptom is a sudden and complete vision loss, and by then it’s too late to begin treatment. It is critical for people with diabetes to have a comprehensive eye test at least once or twice a year to detect any signs and symptoms of early diabetic retinopathy so that timely intervention can be given. We will do a dilated eye exam that allows us to check even the backmost part of your eye to see if you have the beginning signs of diabetic retinopathy. Our Diabetic Retinopathy Check Up Plus™ is a complete package to test for diabetic retinopathy and includes a digital retinal imaging and OCT of the macular and posterior pole as well as a report for your GP. We will talk about your risk factors, prevention and treatment. This may include nutrition, lifestyle modifications and a referral to an eye specialist. We will work closely with your GP or eye specialist to ensure that all bases are covered in terms of your diabetes and eye health. Do you or a loved one have diabetes? Book in today to have your eyes thoroughly checked.